This discussion happens far too many times. 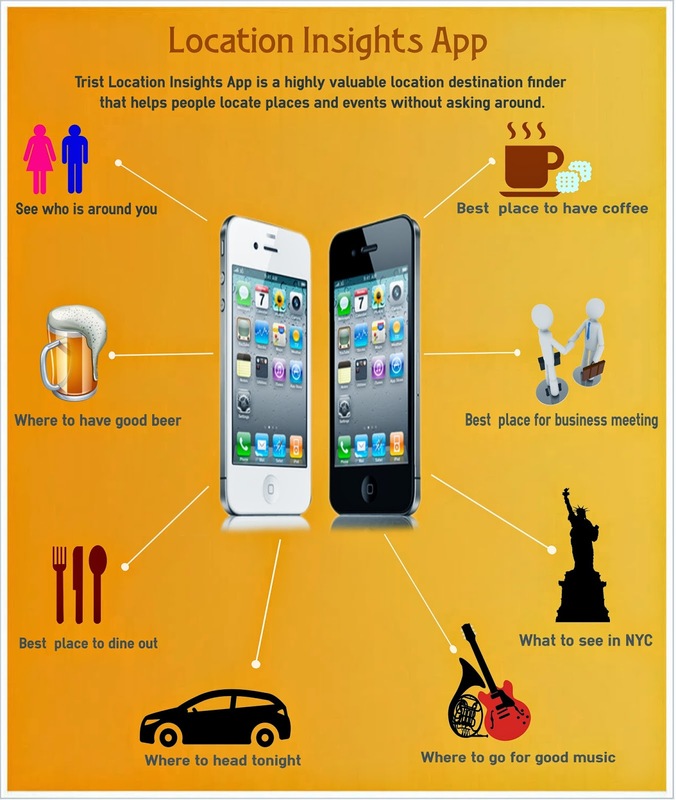 The next time you are ready to make some plans for the evening, try using a location insights app on your smart phone. Using a location insights app is simpler than you may realize. Although the app is jam-packed with enormous amounts of data and statistics, the user interface itself is so easy that anyone can use it and have a great experience. 1. Data from many different resources is compiled using proprietary algorithms, so you will not be inundated with unnecessary tech-talk. The resources include statistics from social media check-ins, traffic information, weather data, demographics, and much more. 2. Select the particular criteria that you would like to search. This can be places with single women in their 20s, family friendly restaurants, or any other information that you would like. 3. In moments, you will be presented with several places in the area that you choose.These locations can be narrowed further or you can simply pick the one you want. 4. Use the easy, compass-enabled navigation to get you to the location easily. Now, your evening planning has just been made much simpler without all the unnecessary hassle. No more searching online, checking social media, looking at reviews, or browsing numerous event web sites or location pages. Instead, you get all the information you need in one single application. The decision process can change from minutes or hours to just seconds. With the time that you save using a Location Insights App, you can really enjoy a stress-free evening and choose the perfect location to hang out with friends or meet new friends – the choice is up to you!